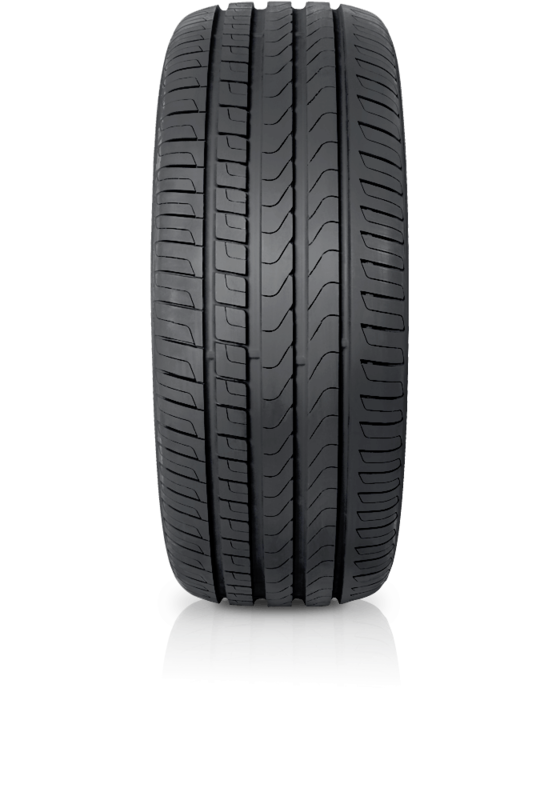 Pirelli Scorpion Verde™ is the Green Performance tyre developed specifically for SUVs wanting a cross comination of on and off road. Pirelli Scorpion Verde™ is the Green Performance tyre developed specifically for SUVs wanting a cross comination of on and off road. The Scorpion Verde™ has been created to guarantee savings, respect the environment, comfort and safety on all road surfaces.